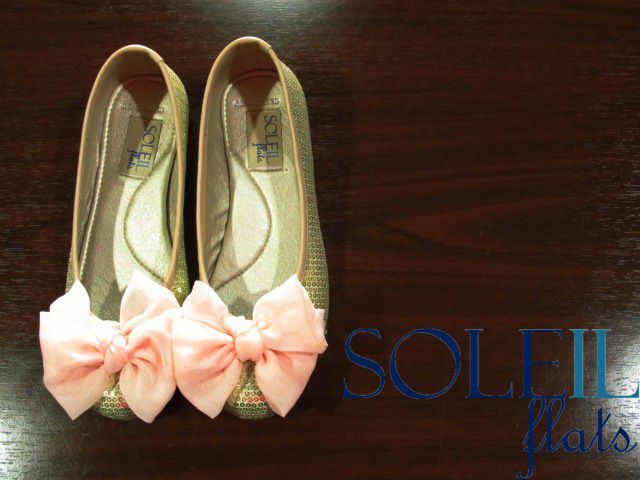 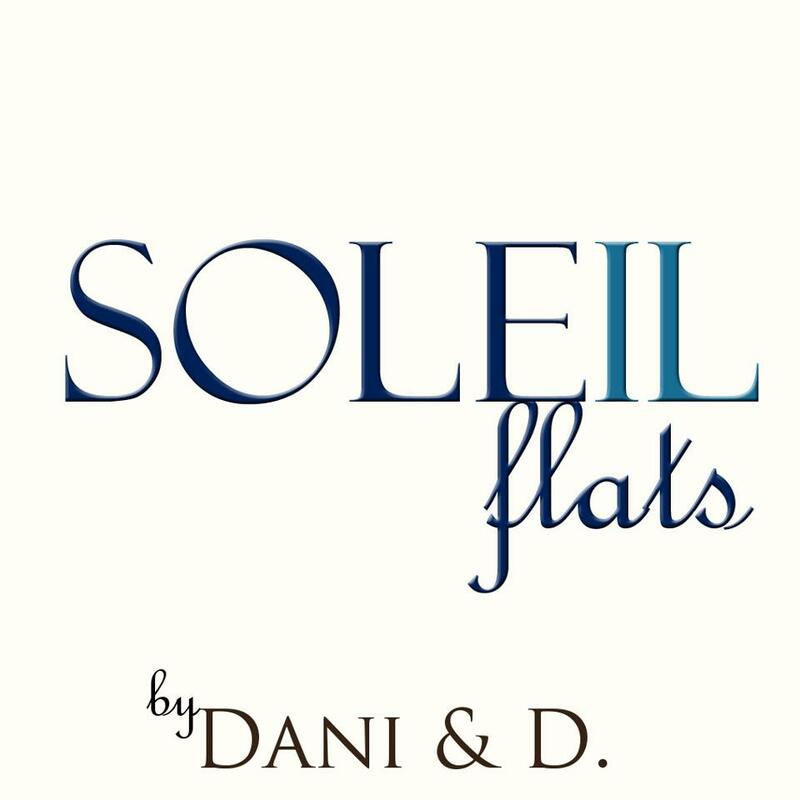 Wonder Woman Rises: Soleil Flats: Easter Giveaway!!! 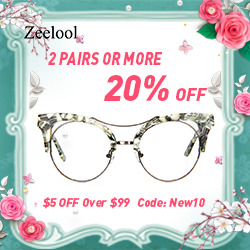 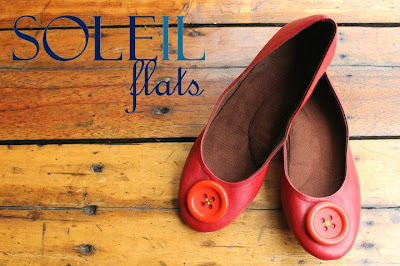 : Do you love flats? 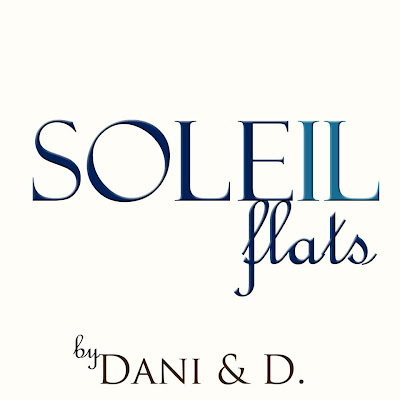 To be honest, I'm more of a sky-high heels gal, but when I set my eyes on the flats available at Soleil Flats, I got got hooked.